On this page you will find tools to help you plan, understand and make the most of your course, including course maps, sample first year study plans, and where to go for help. This is a great page to bookmark and come back to as you move through your course. 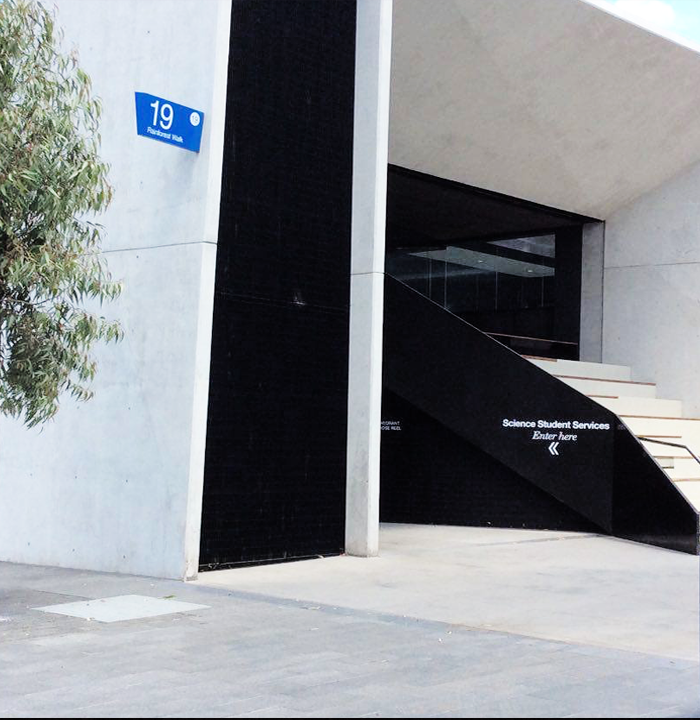 These are science-specific tools designed to be used in addition to what's provided in the University Handbook - the official guide for courses and units offered at Monash. You can find the structure of your science course in the Handbook from the year you started your course. The Handbook also has useful course planning information. In this section Explore Science majorsCourse mapsChoose your unitsStill confused? 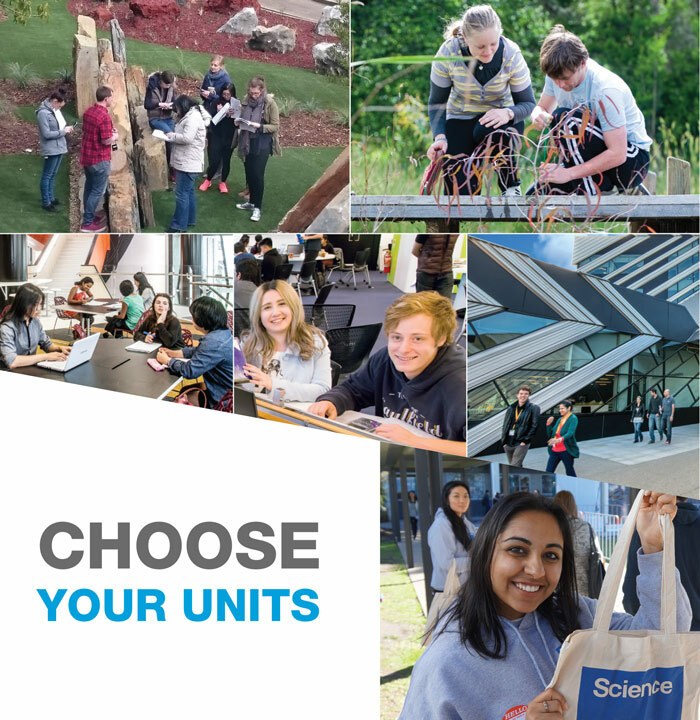 One of the great things about studying Science at Monash is the incredibly diverse array of majors you can choose from (there are 25 in total), combined with the flexibility to try different combinations of units before committing to your major of choice. This flexibility also allows you to tailor your course from day one if you know what to select. Keep in mind that some majors require you to take additional supporting units to complement and strengthen your knowledge in those disciplines. For example, if you wish to complete a major in Physics, you must take level one and two mathematics units. How will you shape your course? Use a course map to help you plan your course and ensure you are completing compulsory sequences. Course maps also help you ensure you are completing combinations of units that will enable you to complete the major of your choice. You will find your course map in the handbook entry for your course. In addition to the course maps, we have also created example first year study plans, organised by broad area of science (for example, Biological Sciences, Mathematical Sciences) and by major (there are 25 different Science majors to choose from). Now that you have explored Science majors and course maps and thought about what you would like to study, it is time to choose your units! Keep in mind the units you choose influences the selection of majors available to you in later years. During your science course, you might like to take part in a scientific research project or complete a unit in a summer or winter semester. Science Student Services is always here to help. You can come and see us for course advice, assistance in deciding on your major, help sorting through the processes and requirements related to your course. The team of advisers can help you get in touch with other services and help connect you with our specialist teaching staff. Authorised by: Chief Marketing Officer, Strategic Marketing and Communications. Maintained by: Science Webmaster Team. Last updated: Dec 2017.